for commercial and consumer needs. All Stinger by AXE lift systems have been tested to twice its weight capacity. © 2011 Stinger by Axe Equipment. All Rights Reserved. Don’t sell yourself short when it comes to storing and maintaining your pride and joy. Stinger by AXE has been satisfying the most discriminating buyers across the country for over 20 years. Our Standard Model STG2 is fitted with 156” long ramps that provides a solid foundation for safely lifting and storing vehicles up to 7000 lbs. The lift height is 67” under the ramps at the highest lock position. This model, like all Stinger models, has a stunning multi color (Blue/Silver) powder coat finish, (other colors available) with a set of detachable polished, light weight aluminum drive on ramps and tire stops. The Stinger ET Model has a spacious 76" vertical height under the ramp when at its full height, and ramp surface is 176". The ET model is great for taller people, longer vehicles, or for those needing to store taller vehicles. 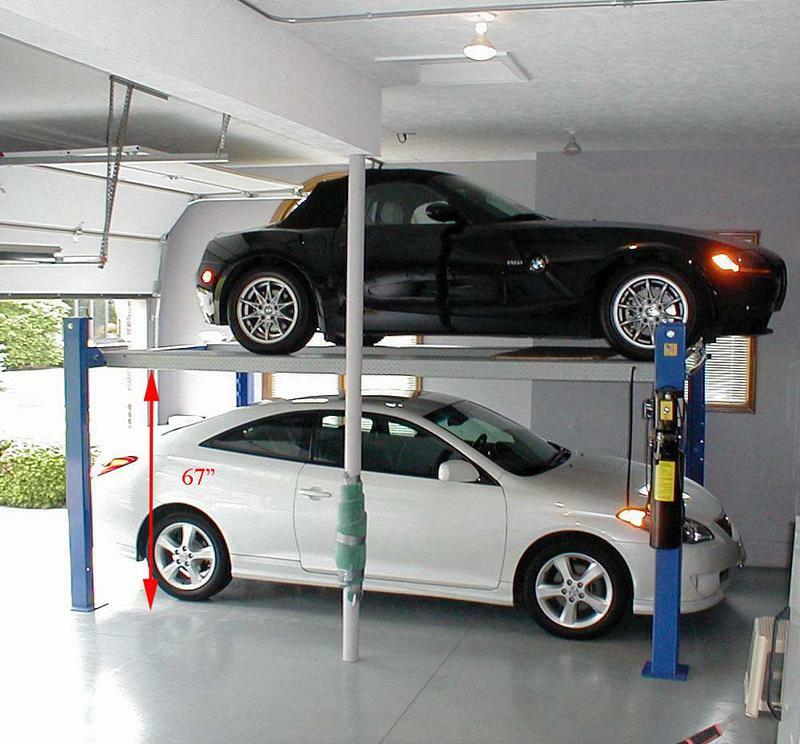 In addition If you are shorter than 6'2" the taller capacity will allow you to walk under your lift and not around your lift. 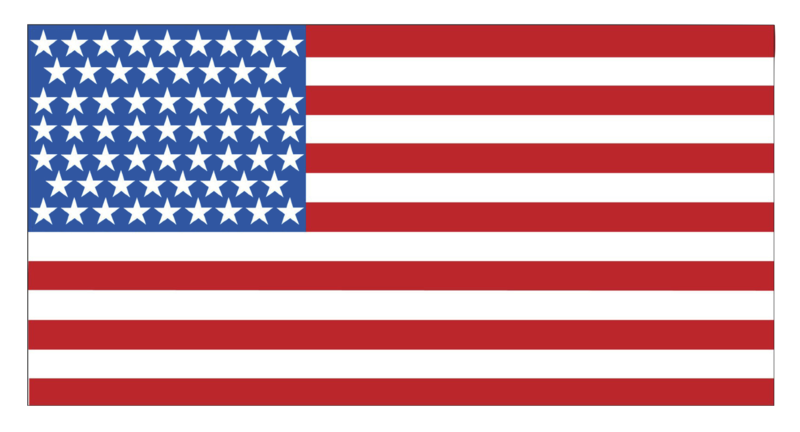 Manufactured, Assembled, and Serviced in the U.S.A.